Are you new to SEO, looking for a simple guide to the concept? Maybe you just want to brush up on your knowledge? 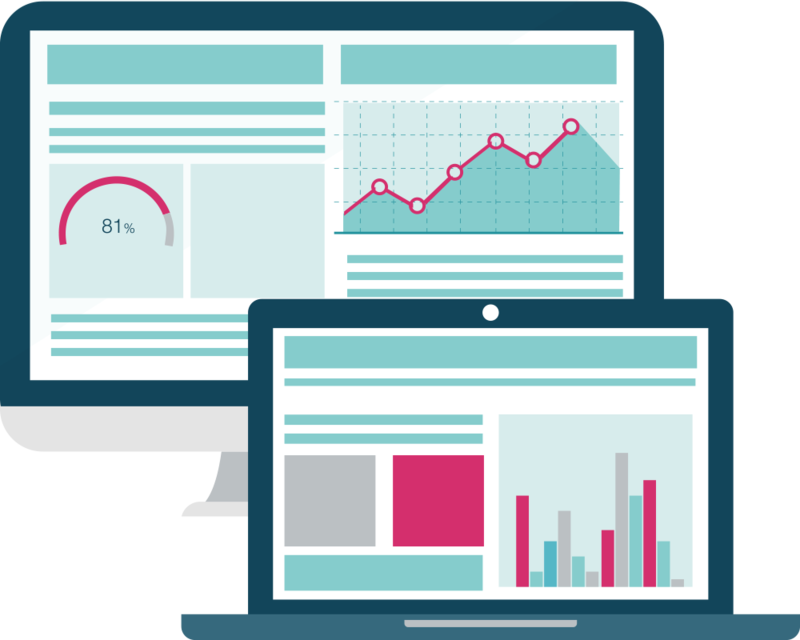 Say hello to our ‘Beginner’s Guide to SEO’. In this guide, we address the basics of SEO and answer your questions so that, by the end, you’ll have a better understanding of one of the most effective digital marketing strategies. First things first; what is SEO? SEO stands for Search Engine Optimisation; a method of digital marketing which focuses on improving the ranking positions of your organic search results in hope of driving more traffic to your website. Search engines are very clever, but they do need a few nudges from website owners to help them determine what a site’s about. Ultimately, their goal is to provide the best and most relevant search results to their users. Not only can SEO help improve your website’s search engine presence, it can also enhance the user experience through better creative and content elements. And the best part...? All websites can benefit from SEO! Most website visits are organic and come via the big three; Google, Bing and Yahoo!. Online marketing is becoming increasingly competitive and if your competitors are already using SEO, they will have an advantage. Taking steps to improve your organic rankings can generate increased search engine traffic, leading to more enquiries and conversions. SEO can also improve the quality of traffic entering your website, ultimately decreasing your bounce rate (the percentage of users that leave a website before visiting any other pages). Basically, the lower the bounce rate, the better! 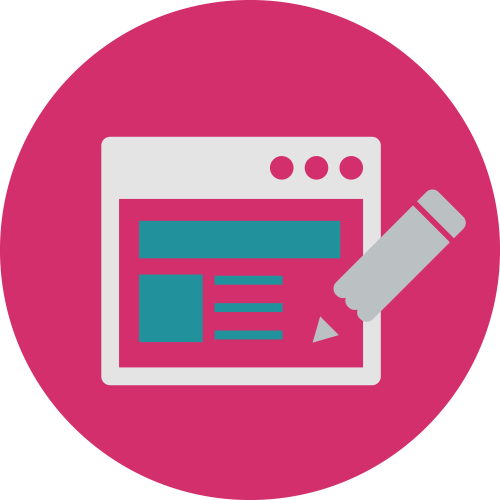 Always design, build and edit a website with usability and user experience in mind; not just the search engines. A good website structure provides the foundations for SEO and optimising this means more chance of ranking well. 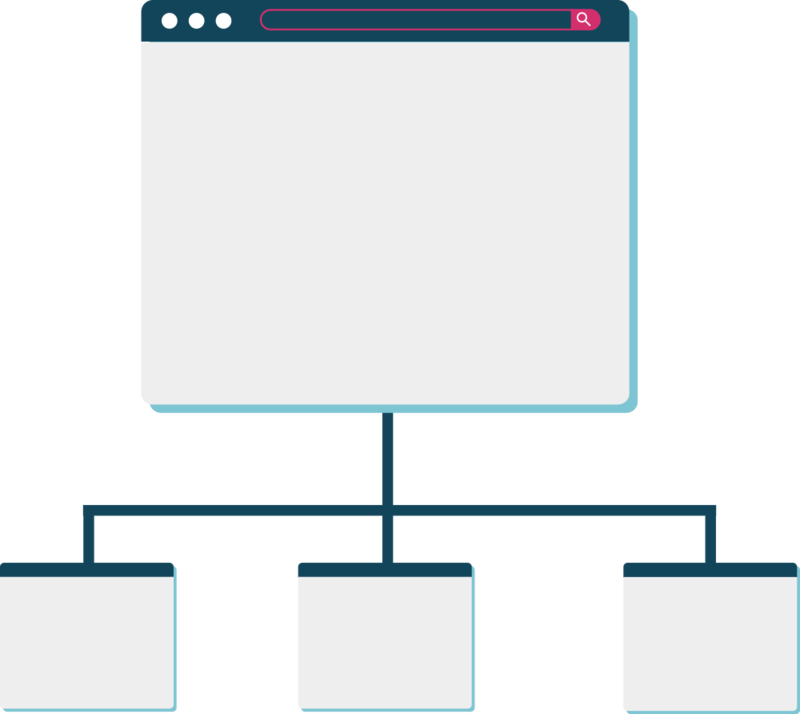 Website Hierarchy - We always recommend planning out a hierarchy of your website structure before development. Basically, ensuring your site’s content is clear and organised. Imagine a tree, where information is categorised in sections and sub-sections, like branches and leaves. Planning this in advance is essential as the hierarchy will also become your navigation and URL structure; for instance, assign a separate page/URL for each product or service so that each one can be optimised for the applicable search terms. URL Structure - Use simple English for web addresses, rather than any confusing codes or numbers. 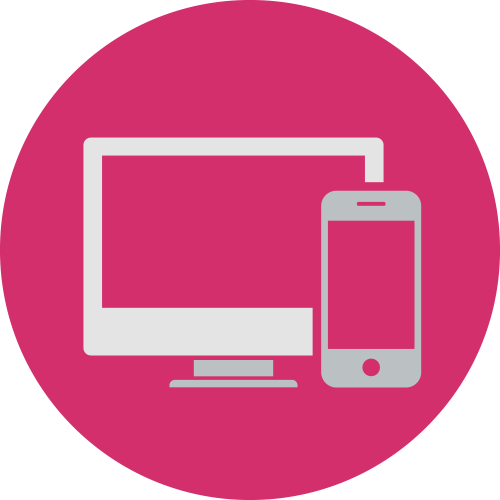 Responsive Website Design - Mobile is huge! Bet you’ve carried out at least one search on a mobile device today, be it a smartphone or a tablet - so optimising for all devices is now a key factor of SEO. 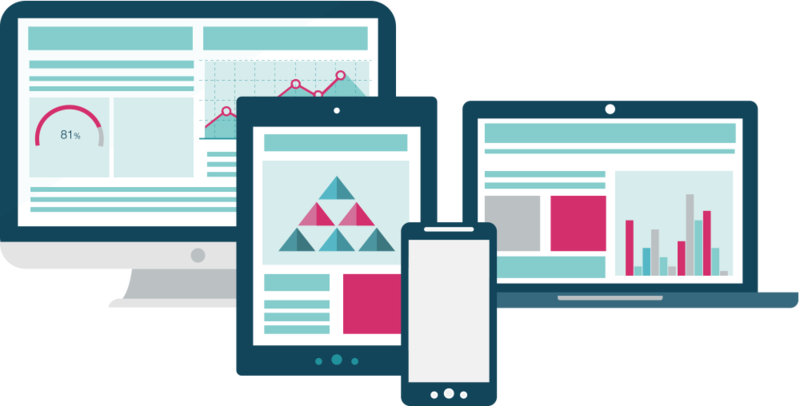 A responsive website is one that will display clearly on any screen size or resolution. Way back in 2015, Google introduced a mobile-friendly algorithm, meaning those websites that display well on mobile devices would rank better for mobile searches. Well, it does sound logical, right? 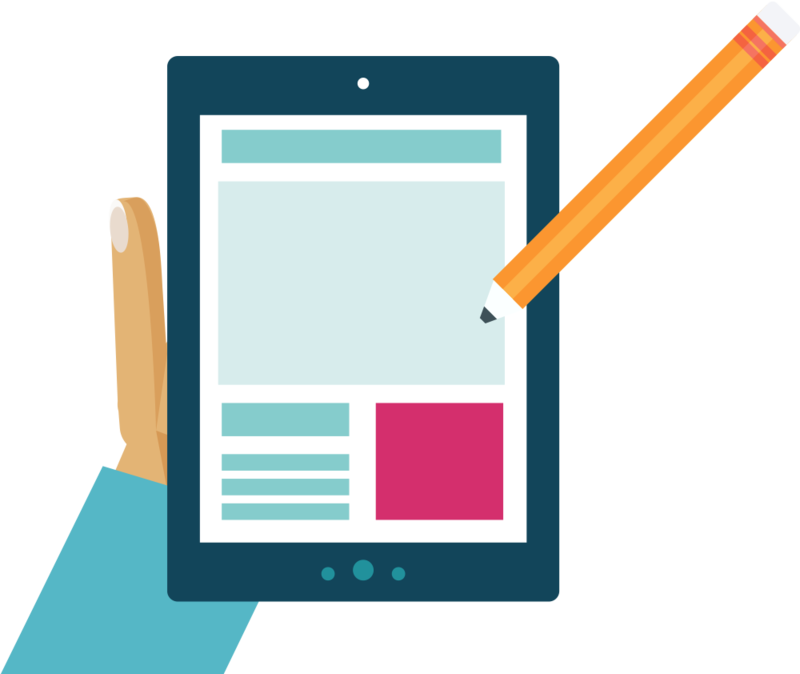 Especially when you consider roughly 50% of your website visits are via a mobile device. Google has started indexing websites mobile first in the last 12 months. Structured Data - Certain website content can benefit from Structured Data, which is additional formatting added to your content that helps search engines display it more effectively. Products, event listings, business listings, even recipes - they can all make use of Structured Data. Metadata is information that appears in the HTML code of a website page and provides search engines with an indication as to the content of that page. 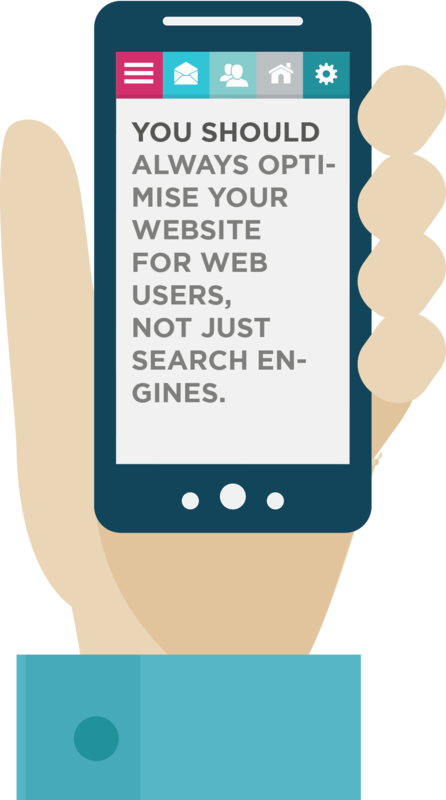 So this is your chance to optimise the following for key search terms that you’d like your website to rank for. 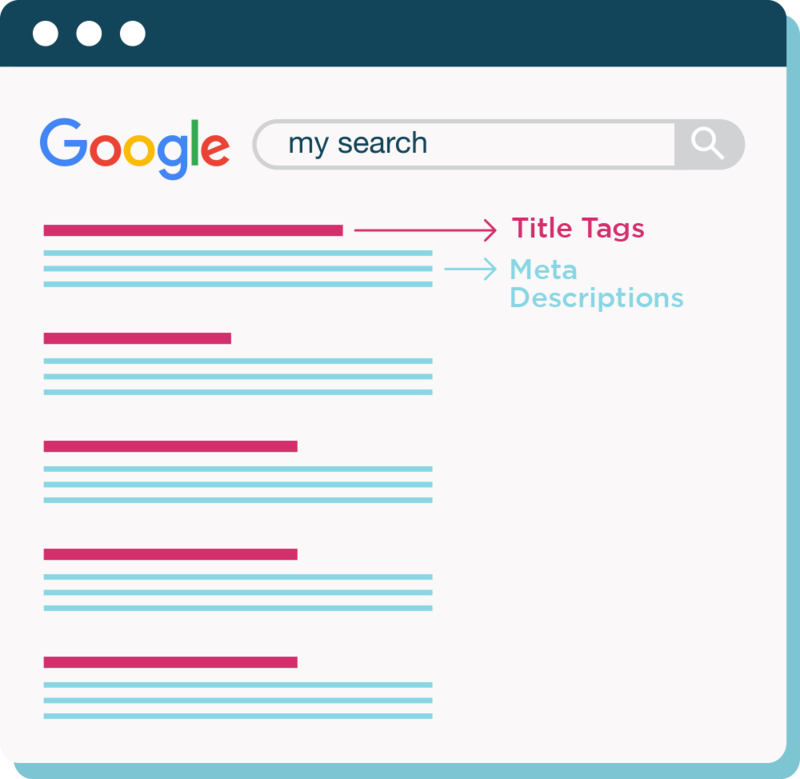 Title elements - All web pages should have an HTML title element (also known as a "tag") which tells users and search engines about the topic of a particular page. The content in this tag usually appears in the first line of a search engine listing. Each of your pages’ titles should be unique to help Google differentiate from other pages on your site. Keep your titles short, informative and optimised - we recommend 50 - 60 characters (or no more than 600 pixels) as, if the title is too long, search engines won’t be able to display it all within the results. Meta descriptions - This section appears within the search results as a descriptive indicator of what a particular page is about. Try keeping this between 140 - 160 characters, ensure each page has a unique description and that it’s an accurate portrayal of the content within. 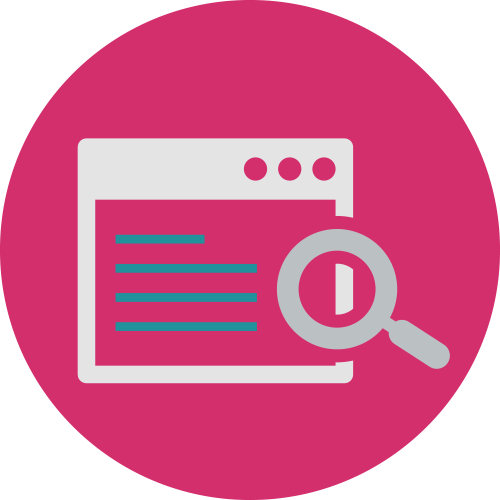 Whilst it’s no longer used by search engines as a ranking factor, it can be used to encourage people to click through to your website. Image Alt and Title Attributes - search engines can’t see images so these tags enable you to describe what’s shown. You can optimise these with relevant search terms, but don't overdo it - overuse can hinder website accessibility and usability. A good rule of thumb is if an image is purely decorative, it shouldn't really have any Alt or Title attributes. Simply put, gaining relevant inbound links from external high quality websites can help improve your search engine presence. Whilst these usually take effort to acquire, the pay-off can be huge thanks to the link equity - for instance, a link from the BBC news website would hold more value than that of a local news website. A good place to start would be by adding your company details to relevant, high quality business directories and applicable forum chats. Over time, you could always create compelling, original content - something that’s more likely to attract natural inbound linking. 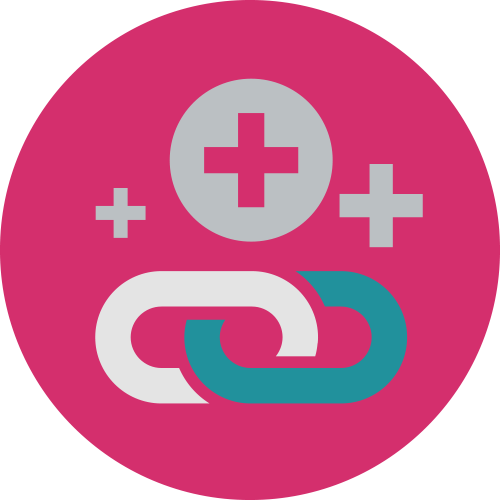 Internal links are important too, whereby you ensure you point to other relevant content within your own website, such as linking to individual news, blogs and case studies, the most relevant product or service-based pages etc. 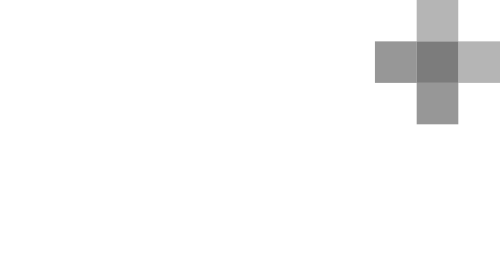 - a factor that’s also going to improve your user experience. 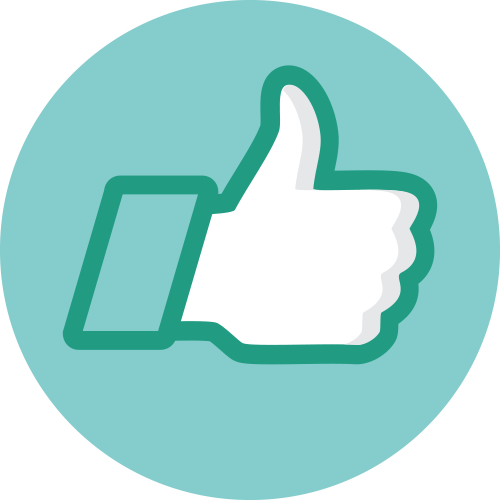 News, blog posts and social media are a good way of building high quality, relevant links. Writing a post or case study that mentions any business partners, clients or customers? Be sure to inform them and they may be inclined to link to your content. Buy links - if search engines find out you’re paying for people to point to your website, you could get into serious trouble! 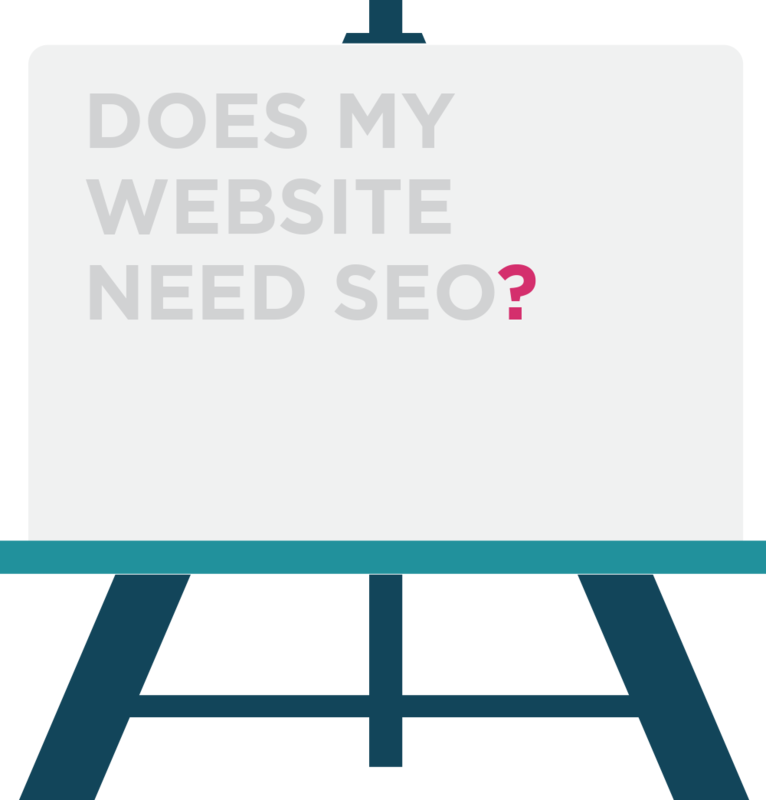 Can I carry out my own SEO? Do you have a website Content Management System (CMS) that you can access? In order to edit your own content and metadata, you will need to find out whether your website has a CMS. We hope this guide’s been helpful and given you a good foundation to get the SEO ball rolling. But we understand the concept can be tough to get your head around. So if you need a little help, get in touch with our creative team of SEO experts; we develop strategies that drive our clients up the rankings and keep them there.